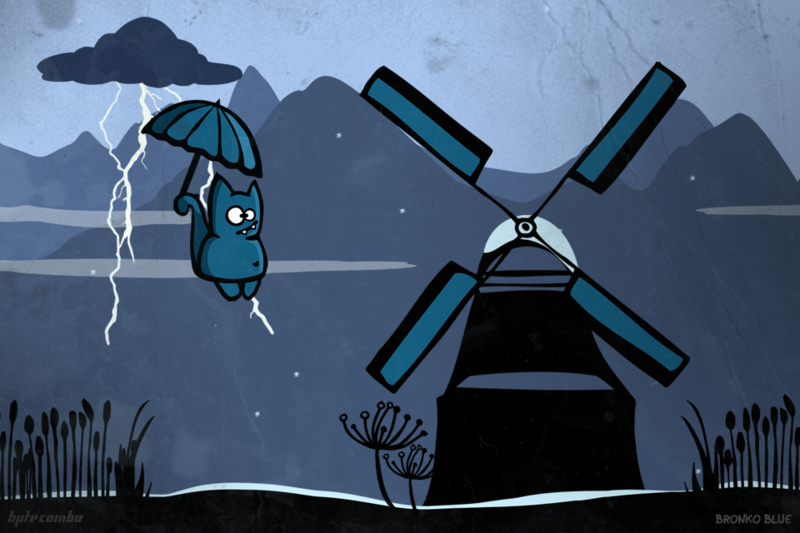 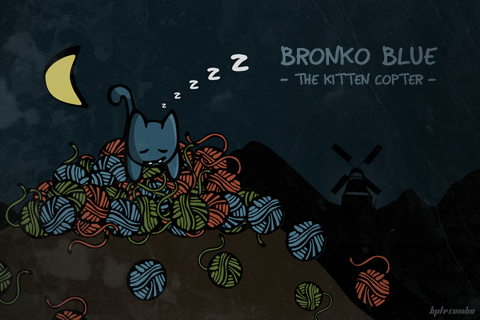 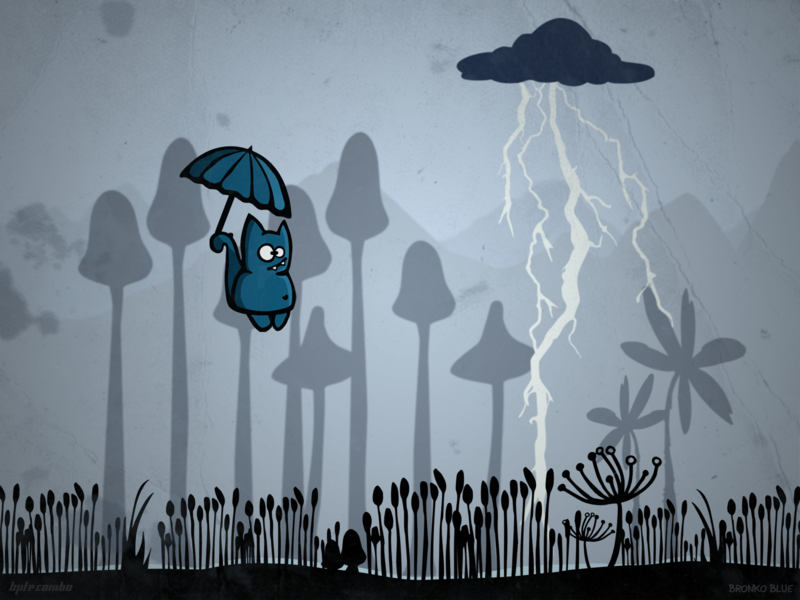 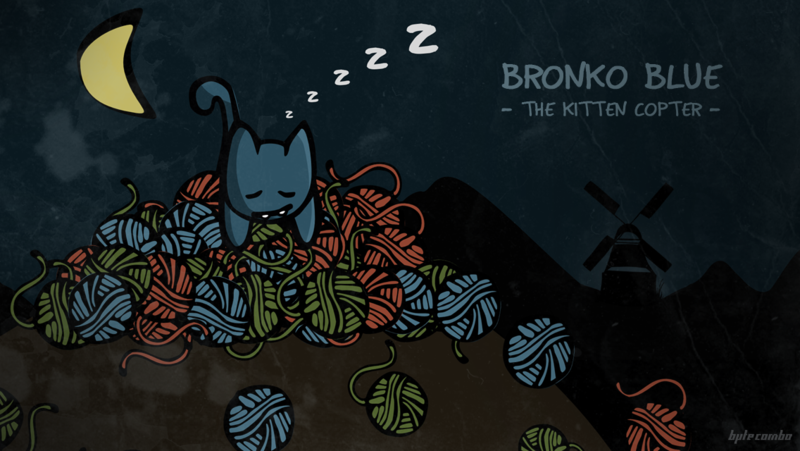 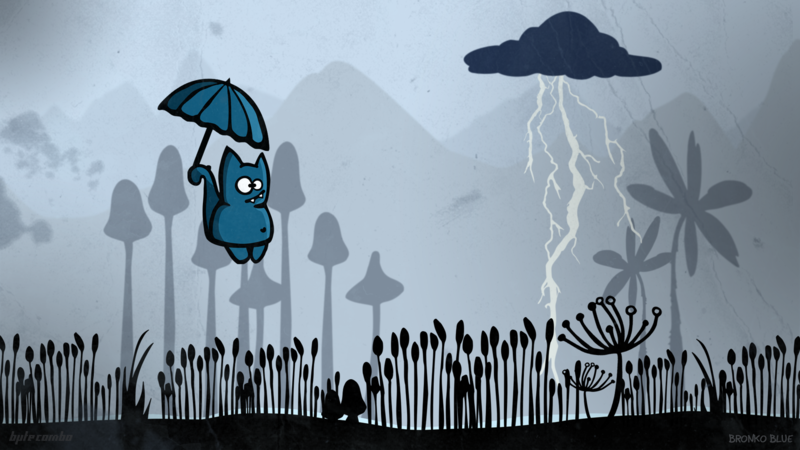 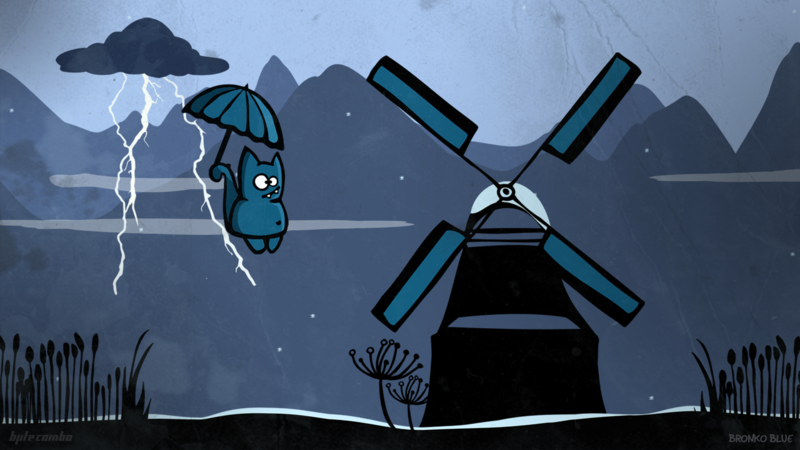 Bronko Blue, the kitten copter is an atmospheric side scroller. 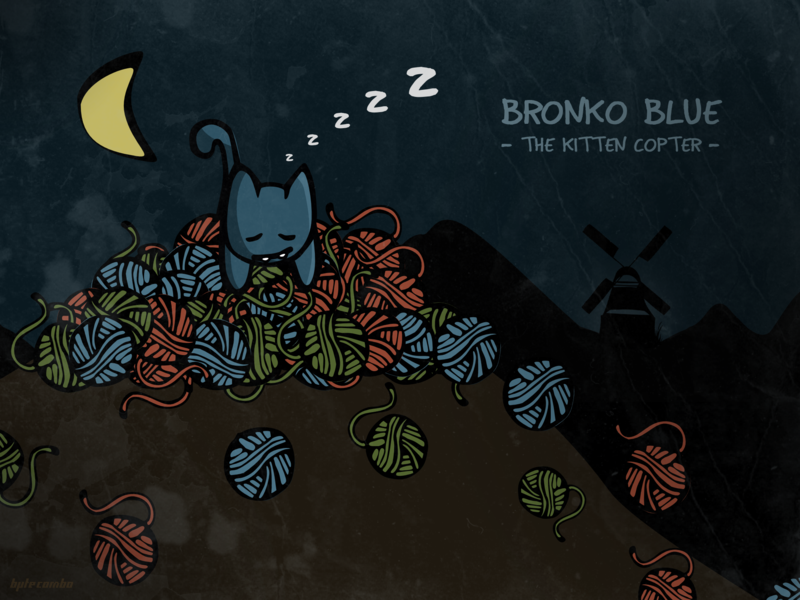 Bronko is a small blue cat who flies through the seasons and nightscapes searching for his lost wool. 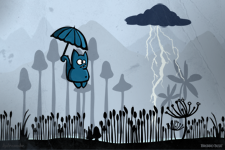 He must avoid or interact with obstacles along the way. He can shoot or ram stone towers or fight against windmills. 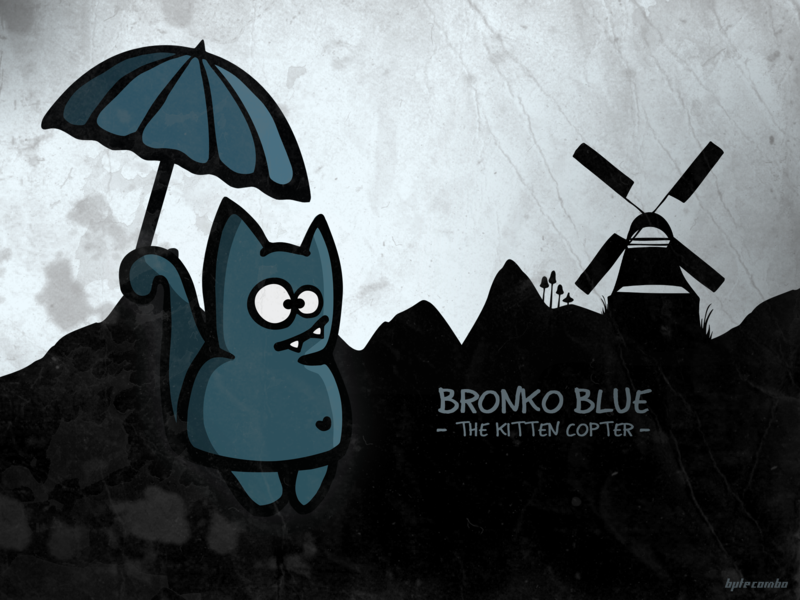 You may download our media kit (zip format), which contains useful facts, logos and images about "Bronko Blue - the kitten copter". 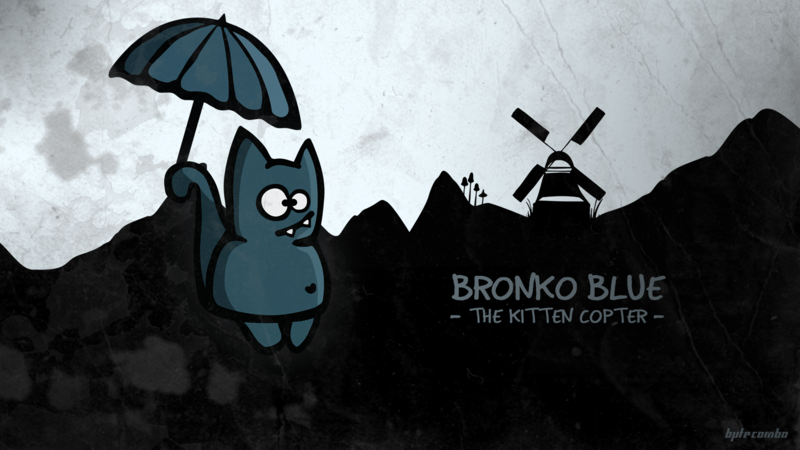 There was once a small cat called Bronko. He loved his balls of wool very much. Every morning he counted his treasures to make sure they were all there. One night along came a gust of wind from the east and blew some of the woollen balls down from the mountain where the cat lived. 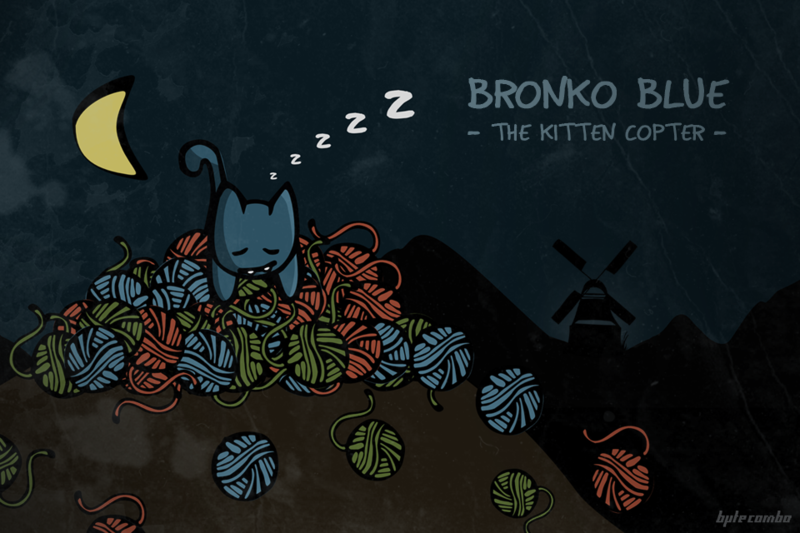 When Bronko counted his treasure the next morning, to his horror some were missing. 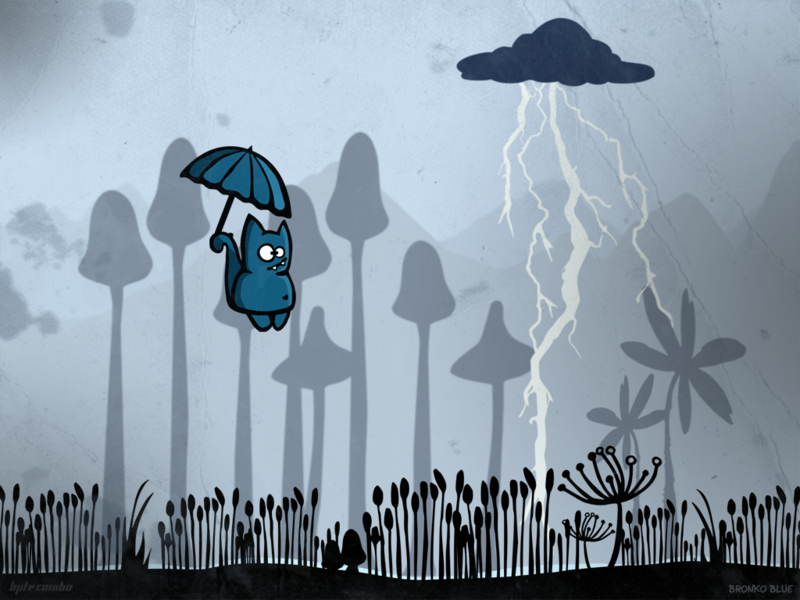 He strongly suspected that this was the doing of the mean crows. 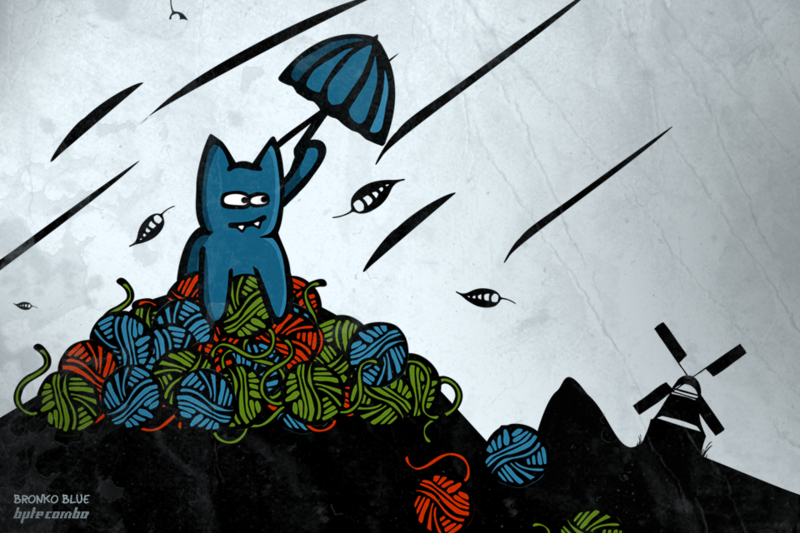 He set off with a vengeance to rescue his woolly friends from the claws of the black beasts. 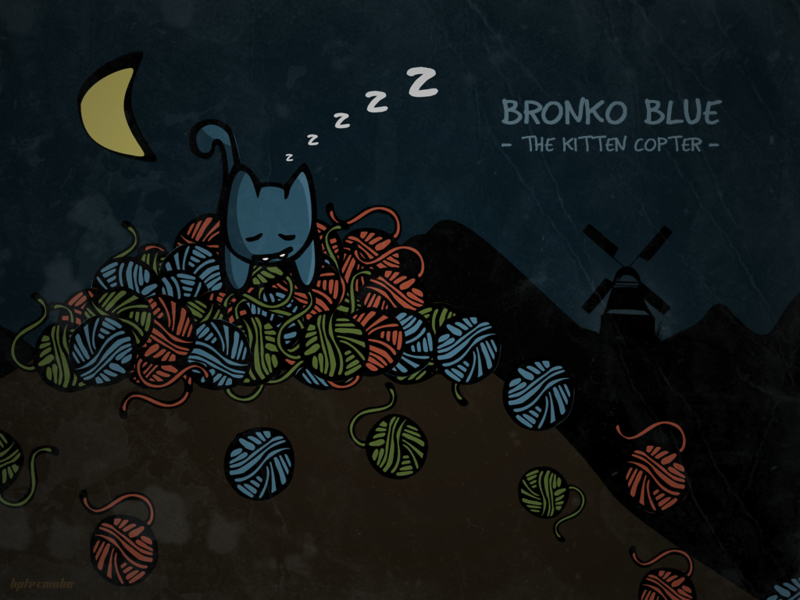 "Game of the Day: Bronko Blue, the Kitten Copter (...) Already with a solid story line, this indie side scroller offers an atmospheric kitty-loving action title, perfect for those really boring commutes"
"Tired of the overly simplistic approach mobile games tend to take with sidescrollers nowadays? 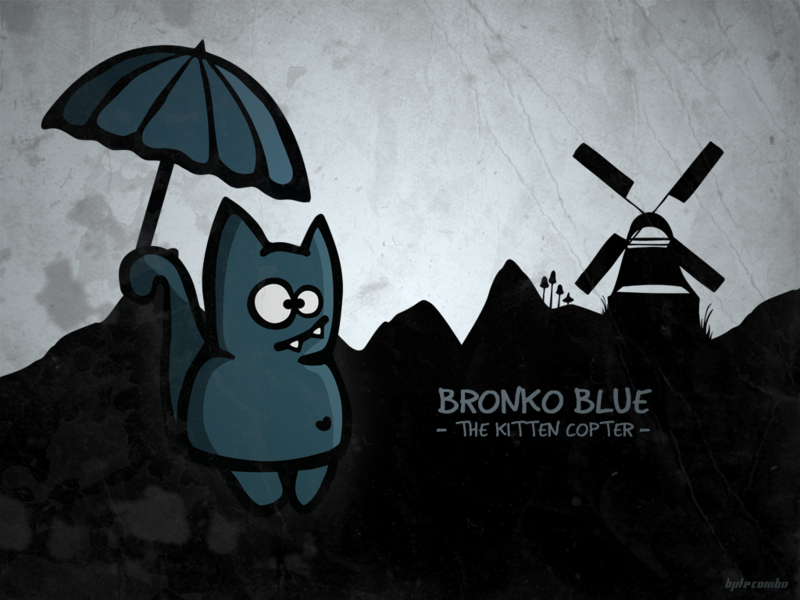 Feast your eyes on Bronko Blue, a stylistic new physics sidescroller that blends together the atmospheric action of Limbo with the one touch gameplay of Jetpack Joyride..."
"A new Game Bronko Blue the kitten copter will become a new addict.."
"Action and adventure awaits in the new arcade game “Bronko Blue, the kitten copter”. 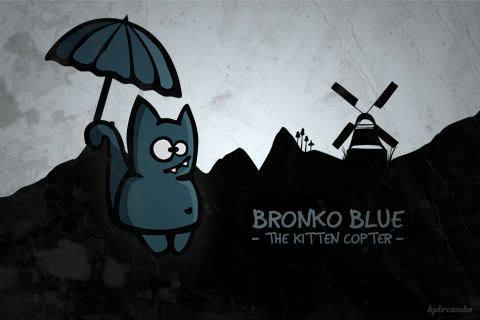 Just when you thought kittens were calm and boring animals Bronko Blue flips the stereotype..."
"Zwei deutsche Indie-Entwickler aus Berlin Neukölln haben vor wenigen Tagen Bronko Blue, the kitten copter (AppStore) in den AppStore erstellt. 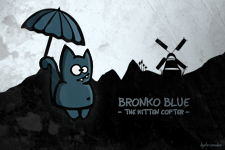 (...) Dies können wir auf jeden Fall empfehlen, denn uns hat der entspannte Reise durch die Jahreszeiten gut gefallen…"
"Bittersüss - Bronko Blue ist süss gezeichnet und die quirlige Katze schliesst man sofort ins Herz. 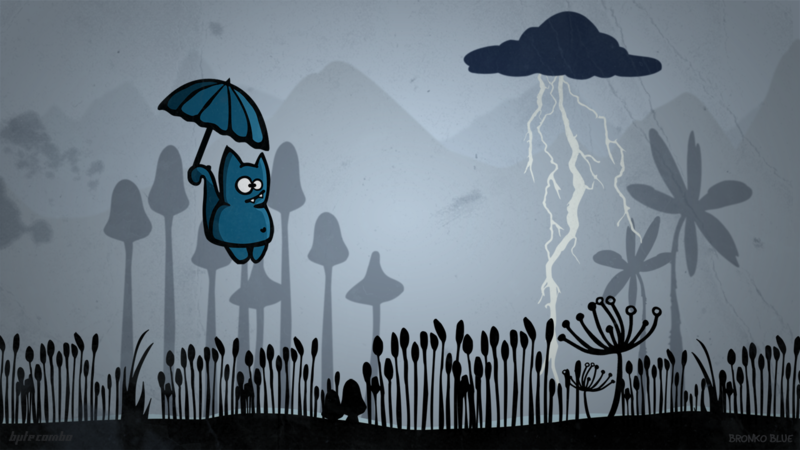 Passend dazu die Hintergrundmusik, welche optimal zur Stimmung beiträgt..."
We would like you to give us some feedback. 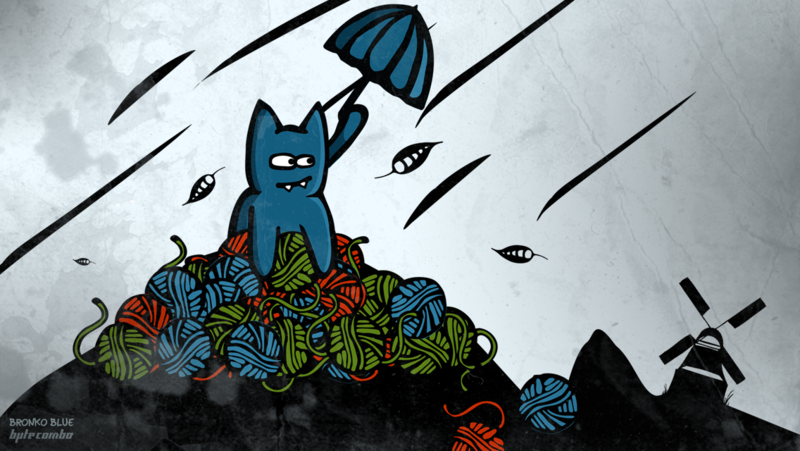 if bytecombo UG haftungsbeschraenkt is involved in a merger, acquisition, or sale of all or a portion of its assets, you will be notified via email and/or a prominent notice on our Web site of any change in ownership or uses of your personal information, as well as any choices you may have regarding your personal information. 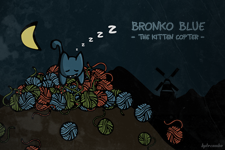 We will retain your information for as long as your account is active or as needed to provide you services. 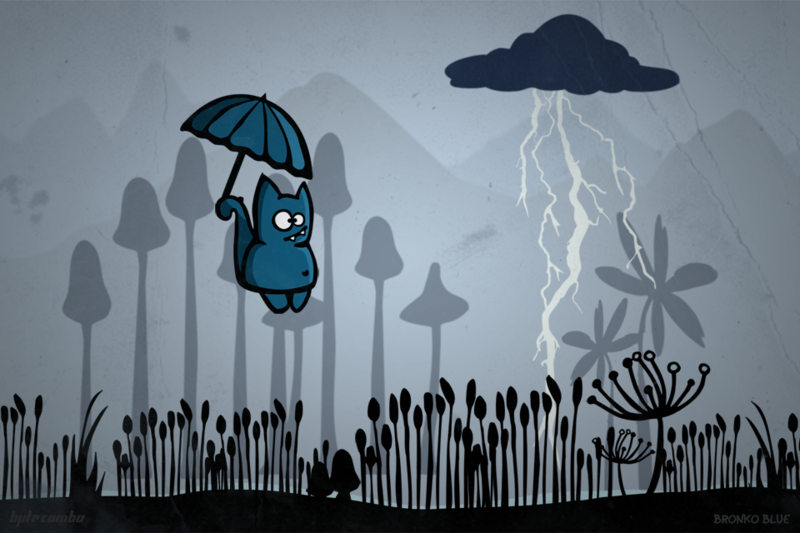 If you wish to cancel your account or request that we no longer use your information to provide you services contact us at support@bytecombo.com. 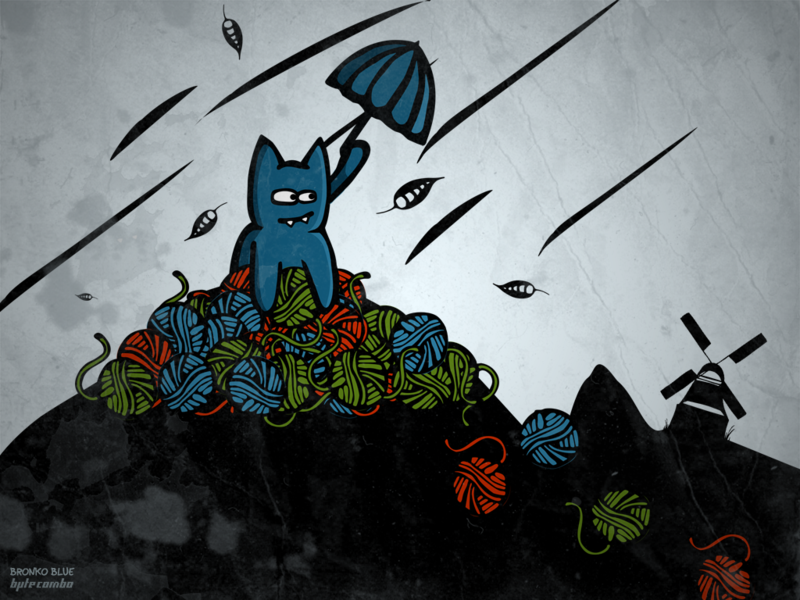 We will retain and use your information as necessary to comply with our legal obligations, resolve disputes, and enforce our agreements. 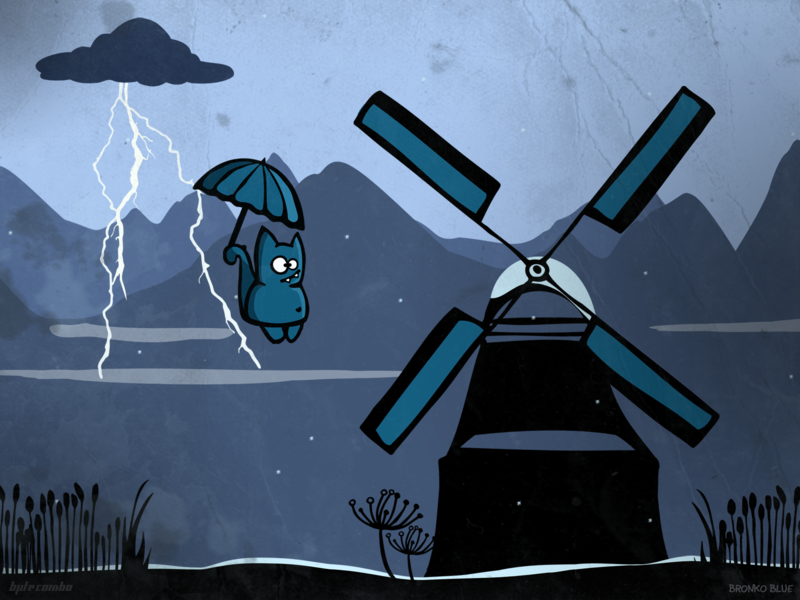 To review and update your personal information to ensure it is accurate, contact us at support@bytecombo.com.